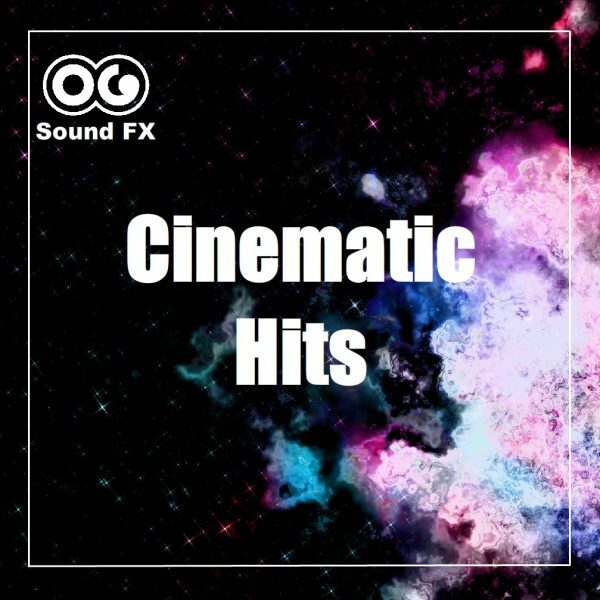 Title Hit 2 - Big Cinematic hit | OG SoundFX - High Definition Sound FX & Ambient Loops. This big Cinematic Hit will make your animated titles even more impressive! 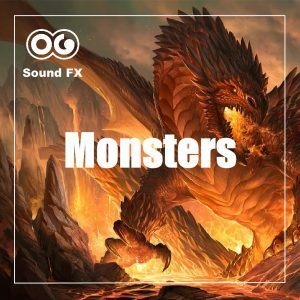 Explosive, and intense short sound effect, that can be used for impressive title or zap effects, for television or radio, for visual or audio only purposes.